So, one of my absolute favorite teen TV shows has always been Pretty Little Liars. 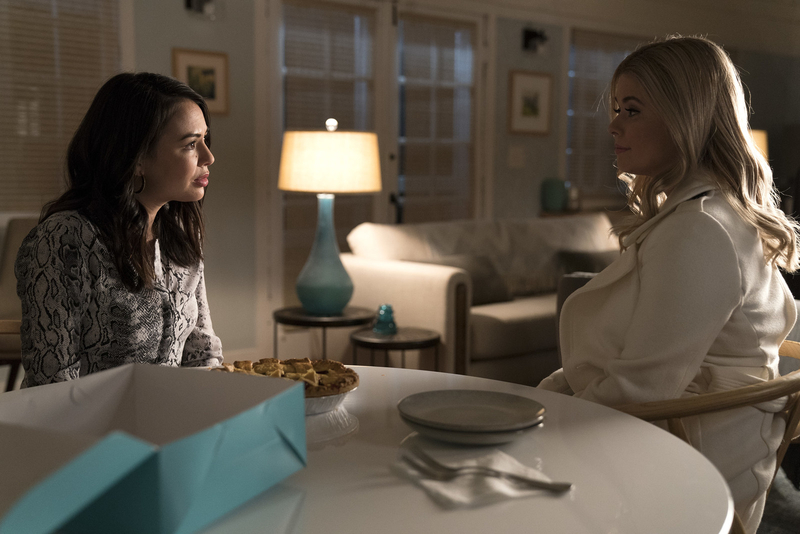 And even though “A” has been unmasked, the new spinoff series, Pretty Little Liars: The Perfectionists, just debuted and I’m excited to see how it carries on the PLL legacy. 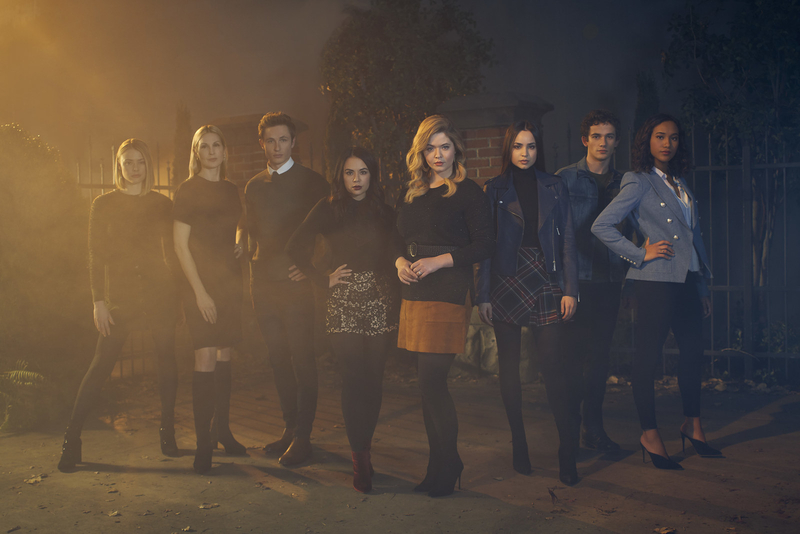 For those who don’t know, PLL: The Perfectionists follows a group of college students who are studying at the prestigious Beacon Heights University. And of course, since this is PLL there are secrets, lies, and murder. And alongside all of the new characters, Alison and Mona have relocated from Rosewood to start brand new jobs at the university. 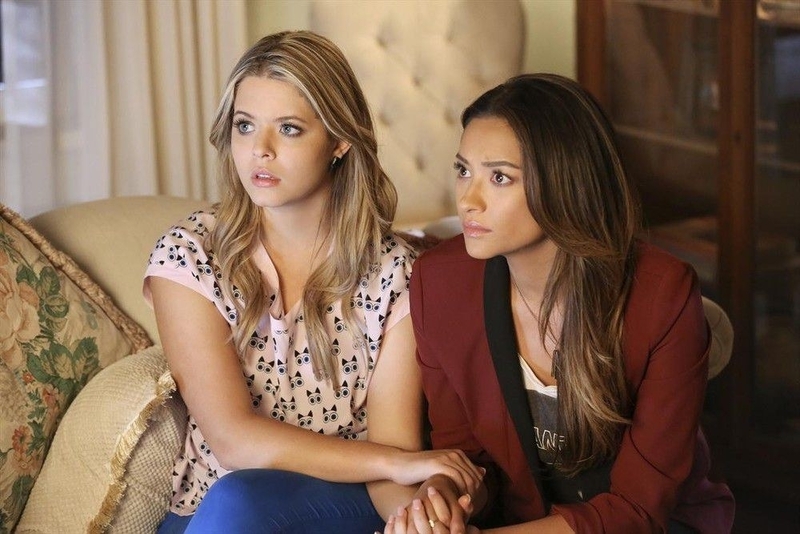 So, definitely the biggest question going into the spinoff was why the HECK are Emily and Alison not together? If you need a refresher, PLL ended with Emily and Alison getting engaged and being fully committed to raising their twins together. 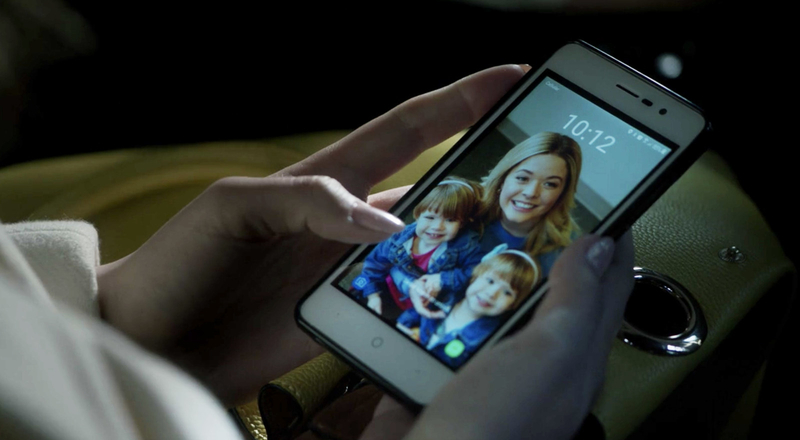 At the start of PLL: The Perfectionists, we see Alison arriving in Beacon Heights alone — her phone background doesn’t even feature Emily, which stressed me out! You can also tell from the photo that a significant amount of time has passed since the end of PLL based on how much older the twins are. 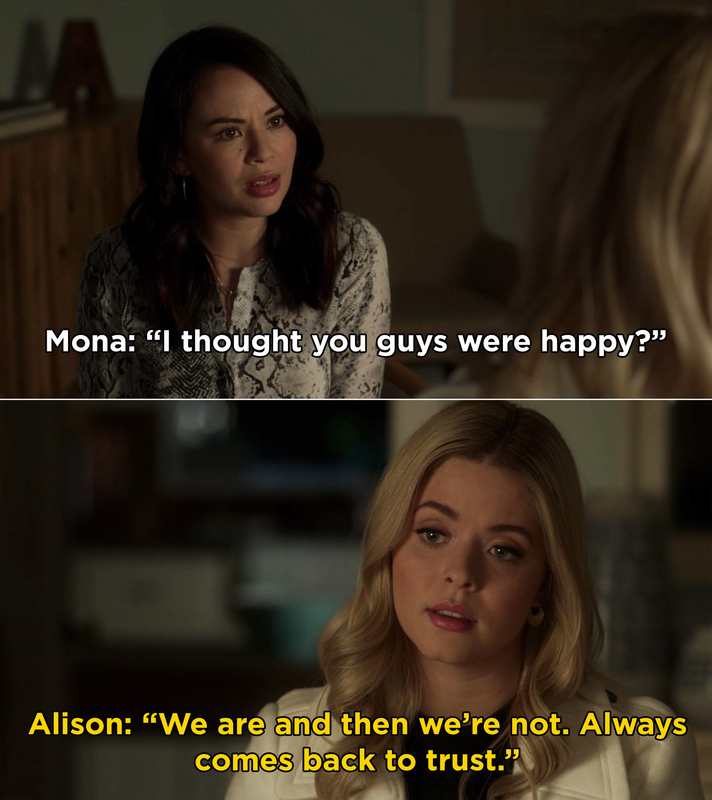 Eventually when dear old Mona shows up and starts reliving the past, Alison reveals why Emily isn’t with her. 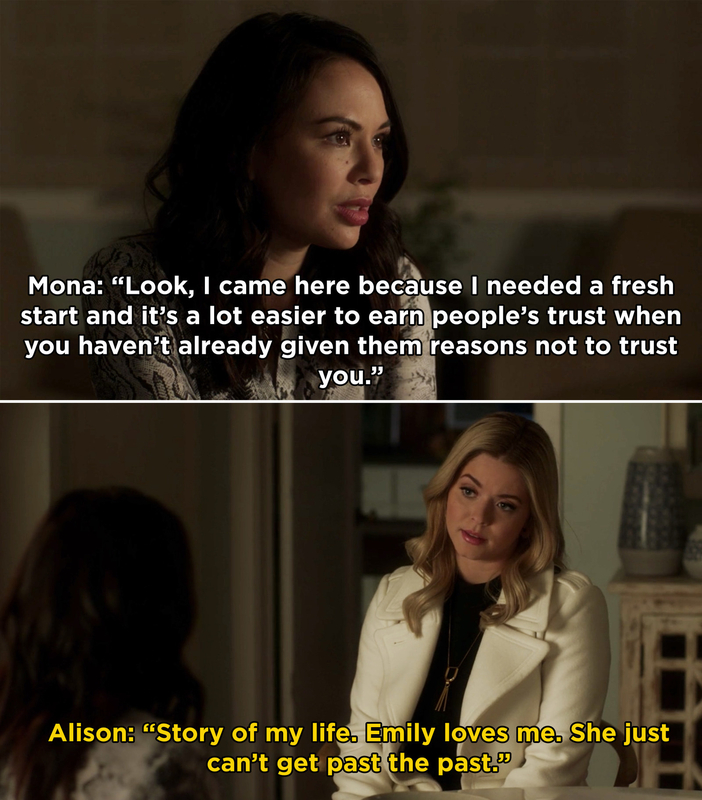 It seems like Emily and Alison are still working through some trust issues and, honestly, I’m a little confused because Emison always worked because they continued to love each other despite everything. 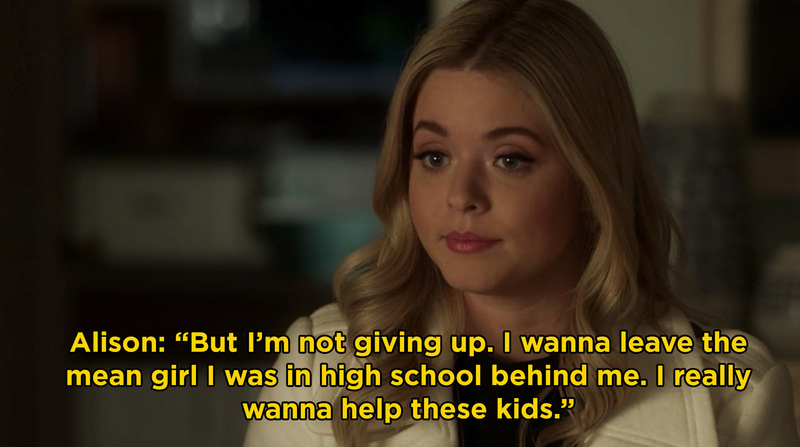 Alison goes on to say that she’s not giving up on her relationship and she wants a fresh start in Beacon Heights. 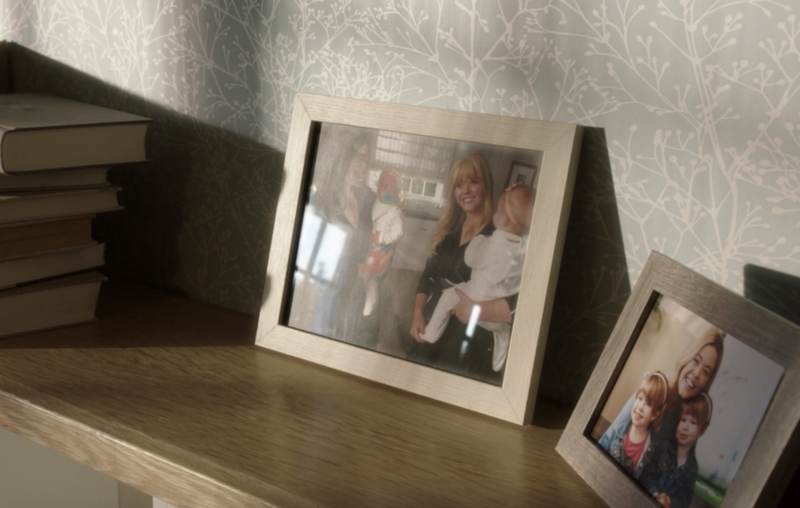 Also, if that wasn’t enough of a rollercoaster, Alison later unpacks an Emison family photo and you can 100% catch me crying about it. In case you’re like me and wondering if Emily will be road tripping to Beacon Heights soon, as of now, Shay Mitchell is not scheduled to appear in Season 1. But, creator I. Marlene King has made it clear that the door is always open for old PLL cast members to drop by. So, there you have it. Emily and Alison are seemingly on a break and this has now caused me to rewatch iconic Emison moments all day long.